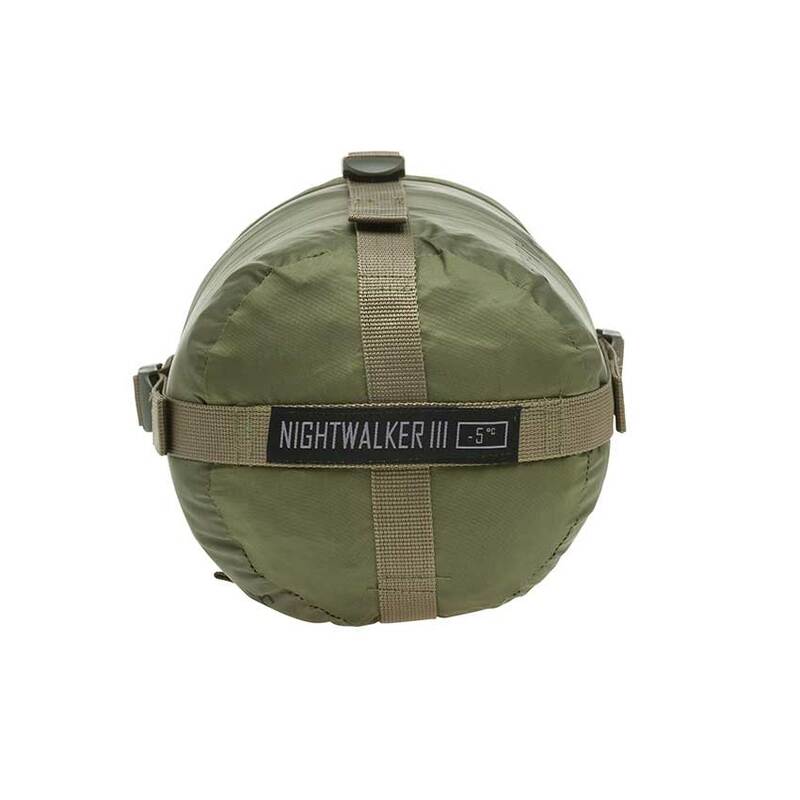 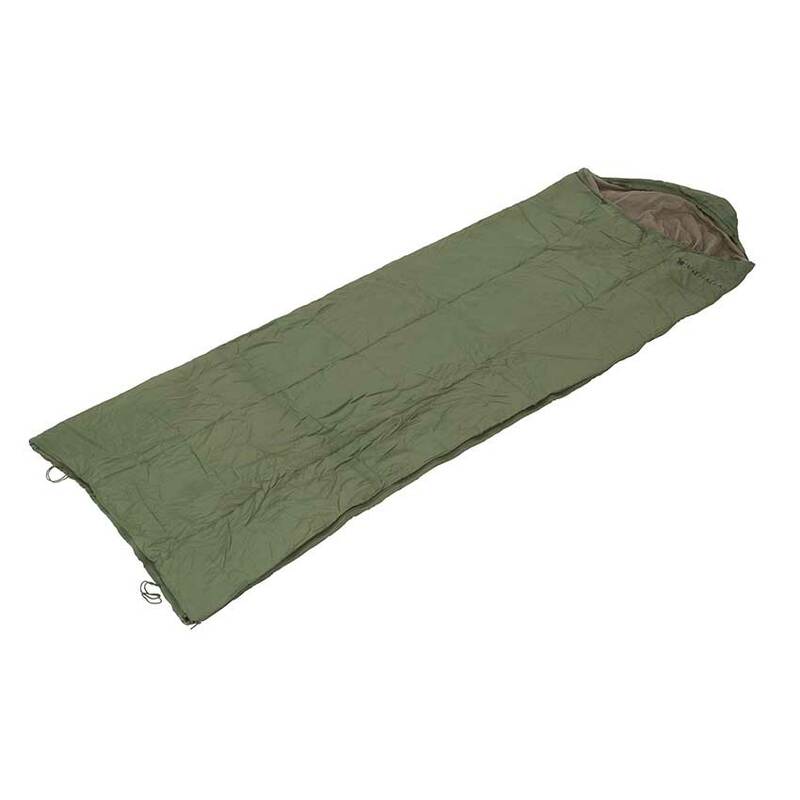 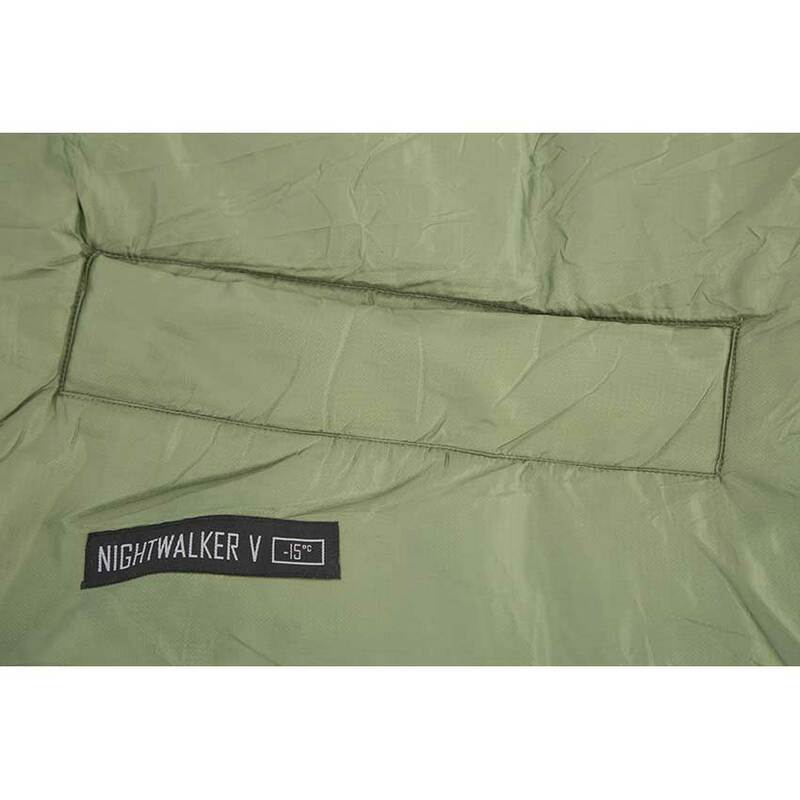 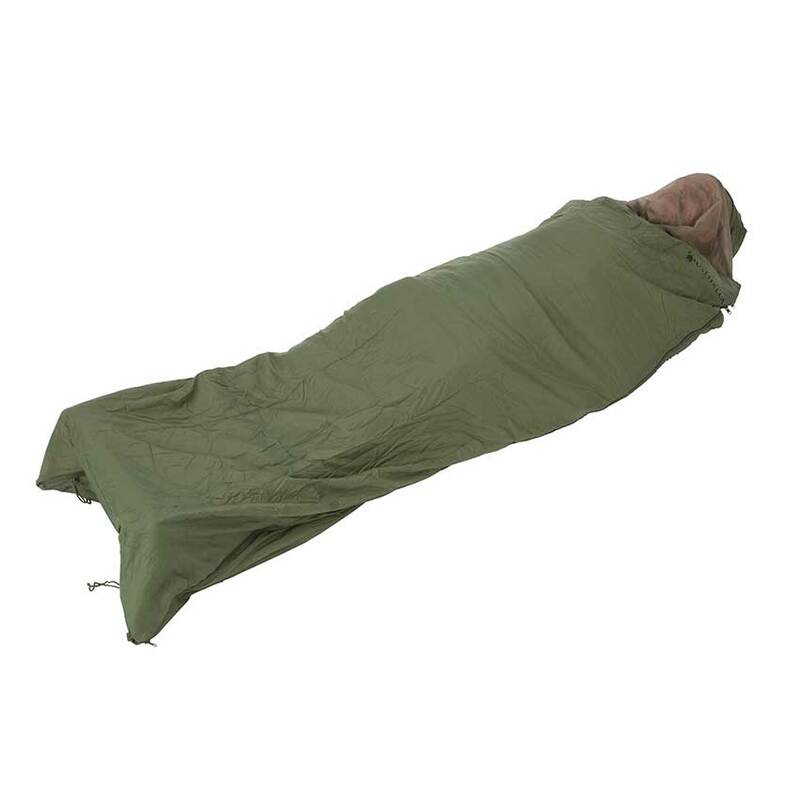 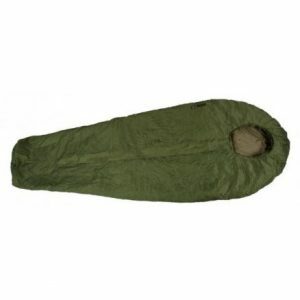 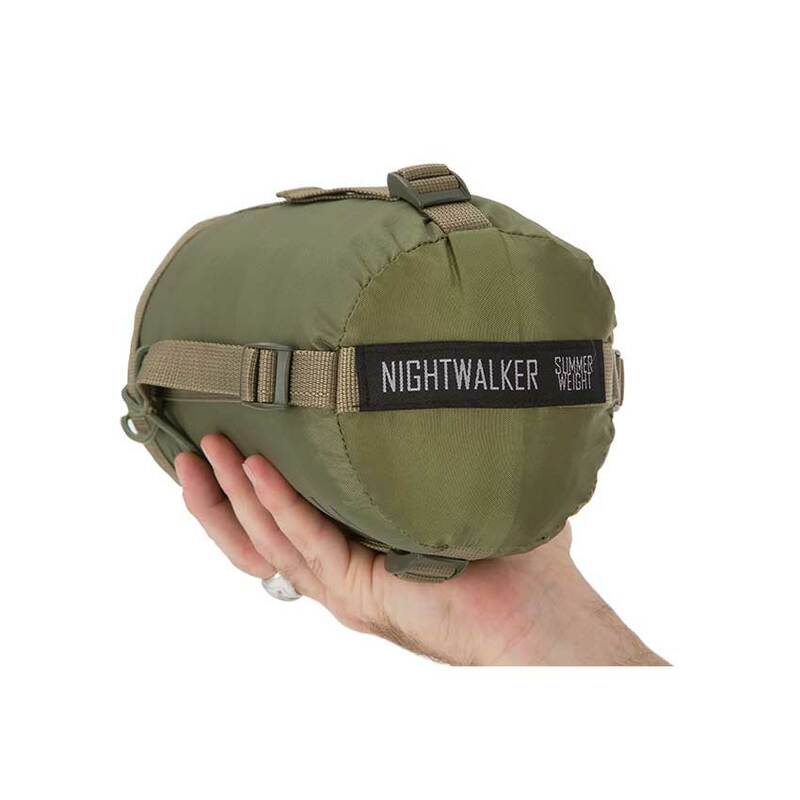 The VALHALLA Night Walker Summer Weight Sleeping Bag is one of the most popular bags in the range and has a great reputation. 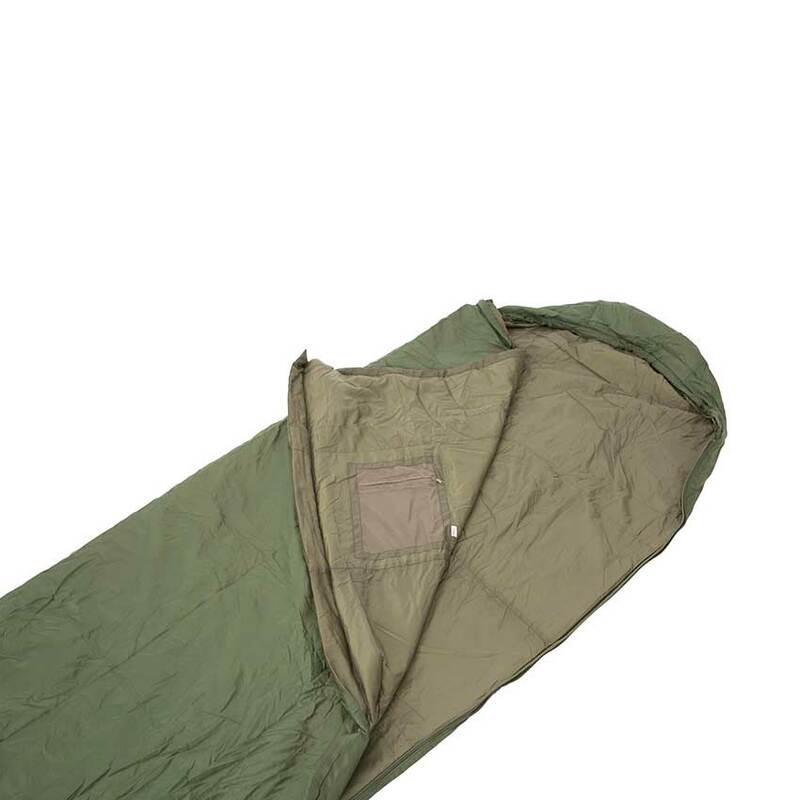 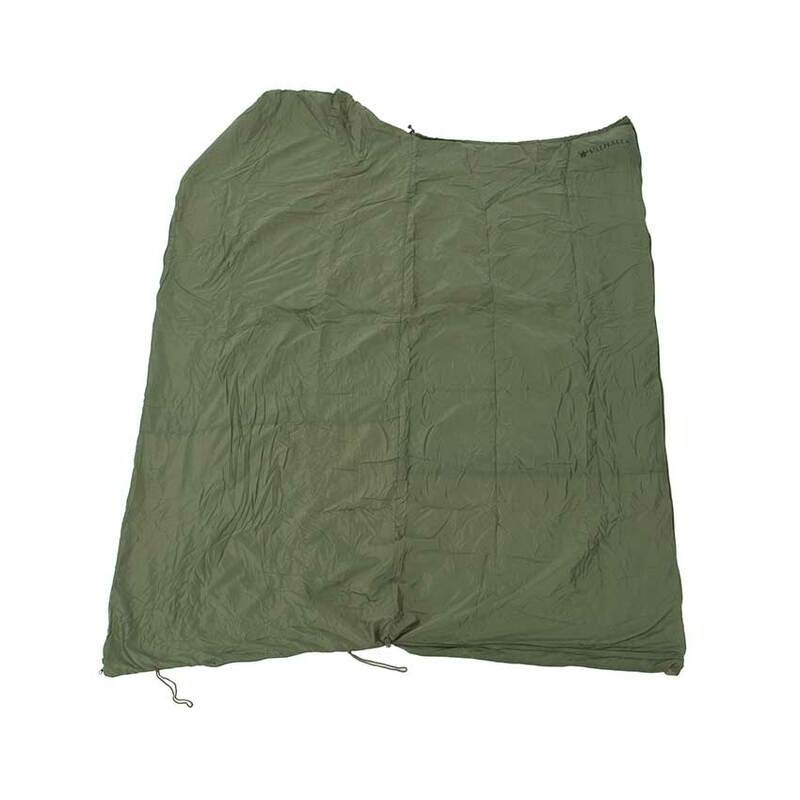 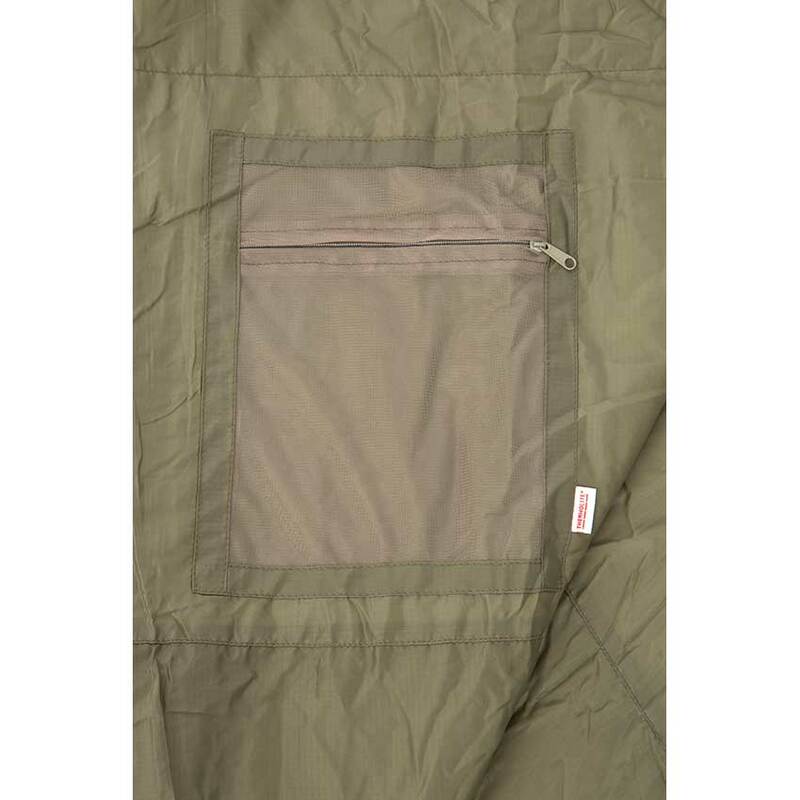 This sleep bag is suitable for tropical conditions comfortable down to approx 7°C, it weighs approx. 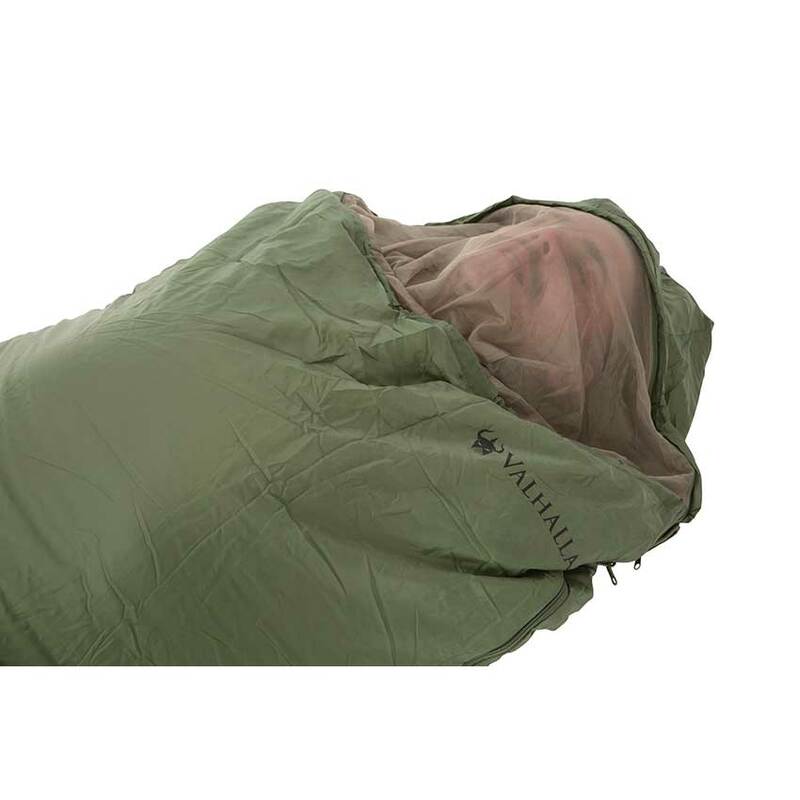 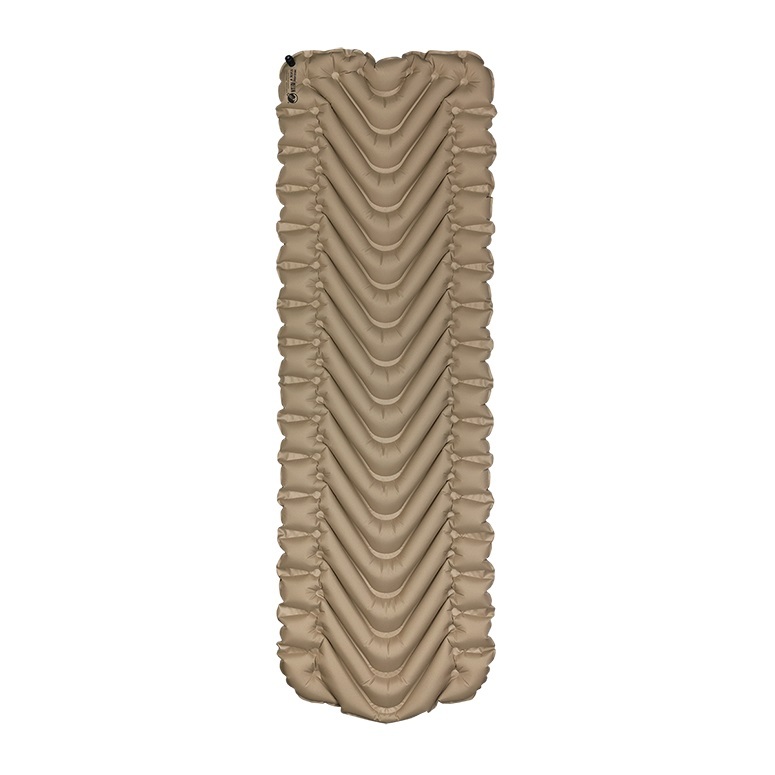 850 grams including the compression pack, and it measures 220cm in length and 75cm in width.